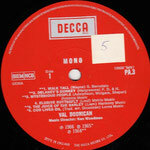 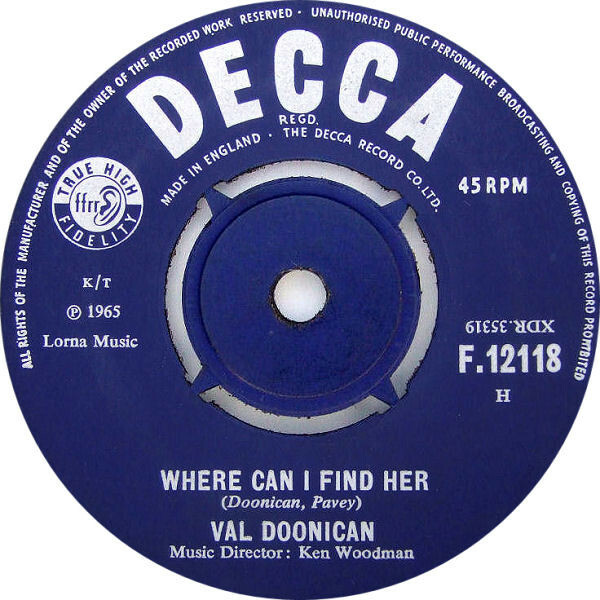 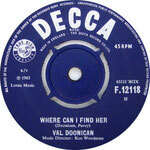 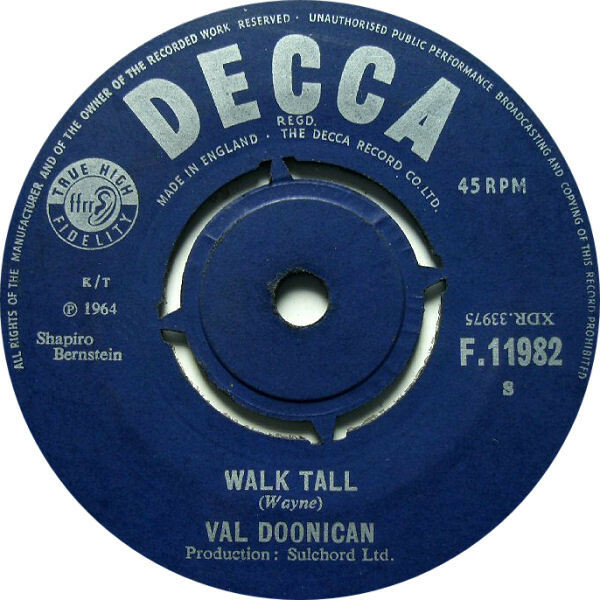 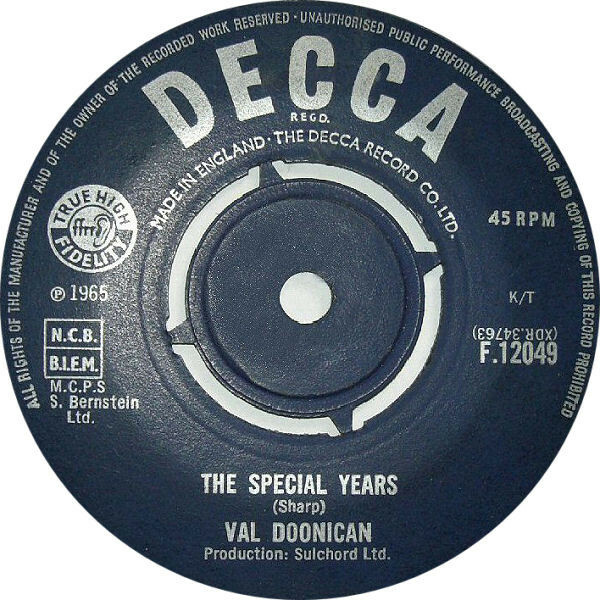 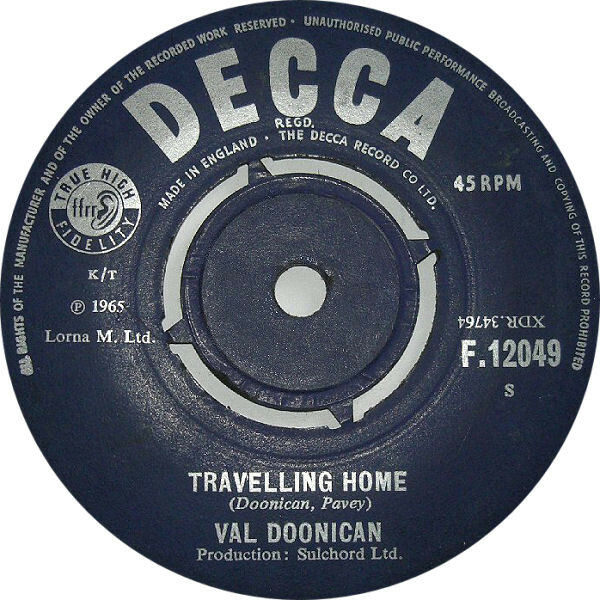 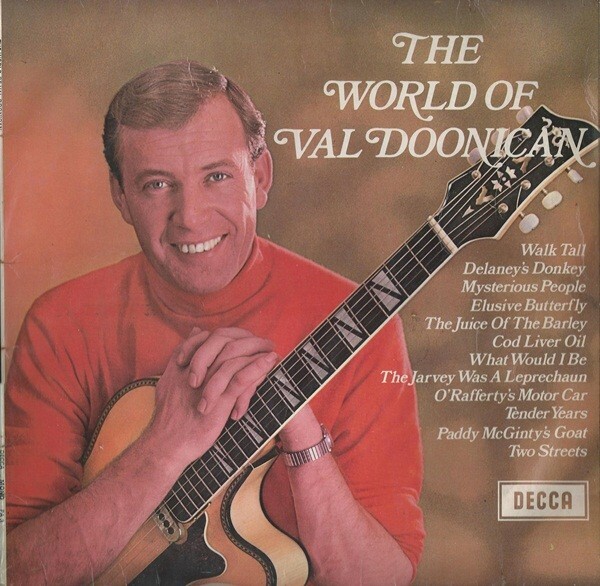 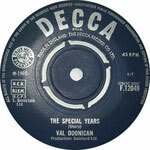 Val Doonican (born Michael Valentine Doonican, 3 February 1928) is an Irish singer. 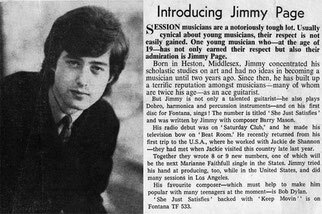 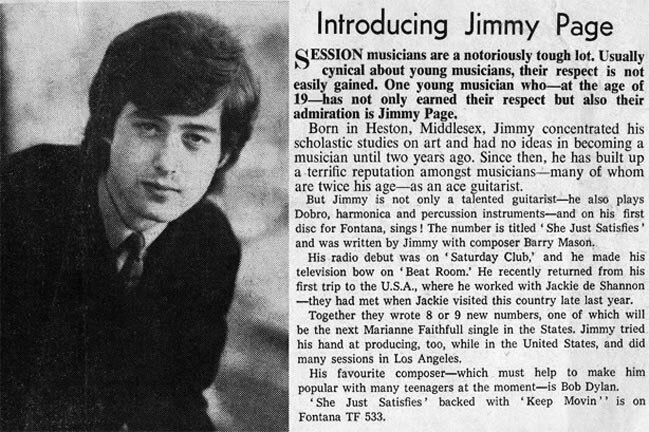 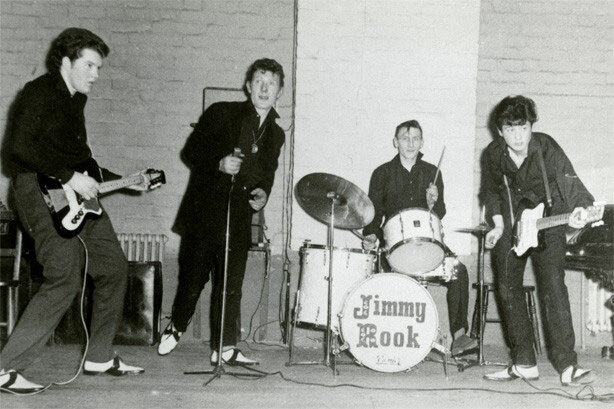 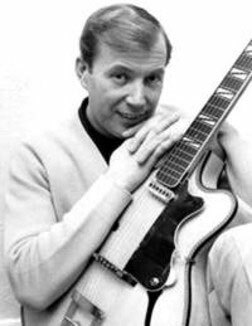 From 1965 to 1986 he was a regular fixture on the BBC Television's schedule with The Val Doonican Show, which featured his own singing performances and a variety of guest artists. 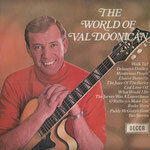 A notably relaxed crooner, Doonican had 5 successive Top 10 albums in the UK Albums Chart in the swinging sixties.